The last time humans set foot on the moon was 1972. Feeling confident it had clearly showed its superiority over Russia, the US felt no more reason to prove itself and shut down subsequent missions. With the funding gone – and its budget has been thinning ever since – NASA had to settle for less ambitious goals, and it’s not like we can blame them. 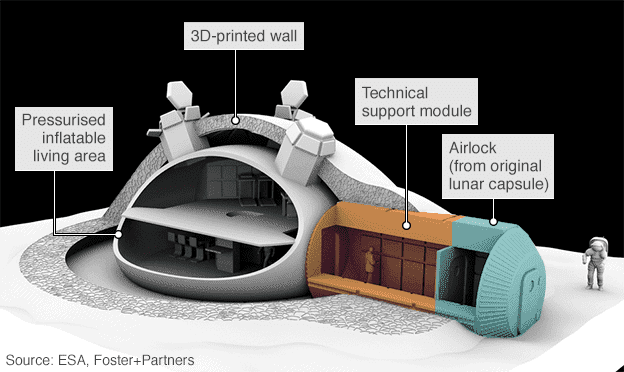 Building on outpost on the moon, versus say the International Space Station, is not only a lot more expensive, but also impractical. Recent findings, however, suggest that with today’s technology, there’s a lot to gain from having an outpost on the moon. That’s because the interest has shifted from prestige to the potentially bountiful economic activities. Minerals, helium-3 (fuel) or precious metals can all be mined from the moon, trillions worth. But before you can shuttle minerals back from the moon, you at least need a footing of some sort. Understanding this, the European Space Agency and Roscosmos banded together to send a robotic probe to an unexplored region of the moon. The ultimate goal, they say, is to prepare the ground for humans. According to the BBC, the Lunar 27 will land on the edge of the South Pole Aitken (SPA) basin. Here it’s mostly dark, but precisely because the sun doesn’t shine that much this area is filled with iced water and other useful materials that haven’t been blasted like on other parts of the moon. If the robot does well, proves it can drill and extract the resources required to sustain a permanent base on the moon, then the next logical step will be sending back astronauts to the moon. But even thought we’ve waited more than four decades for this to happen, it might take another one. 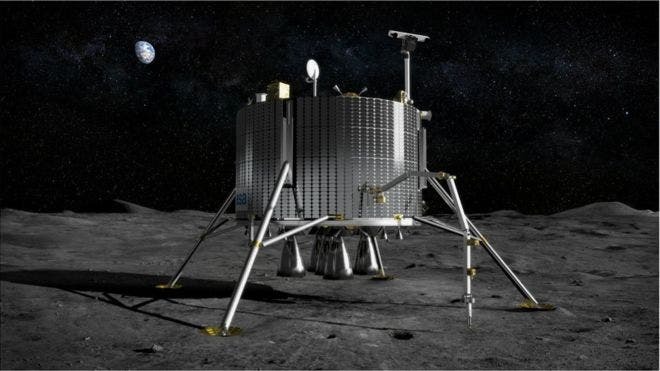 Lunar 27 will begin its mission five years from now, and even if it proves successful it might take at least as much to prepare for a human stay. Landing humans on the moon just for the sake of it is of no necessity. It’s time for some serious action now. In fact, the moon is seeing the most interest from space agencies around the world since the Apollo landings, and if the Esa and Russia aren’t careful China might beat them to it. China will land a rover on the dark side of the moon in 2020, and plans to build an outpost by 2030.